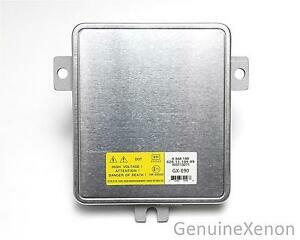 NEW Volvo S80 V70 XC70 Xenon Ballast. This ballast has been developed exclusively for GenuineXenon. Built with high-quality surface mount and through-hole components from leading manufacturers. 2008-2015 Volvo XC70.